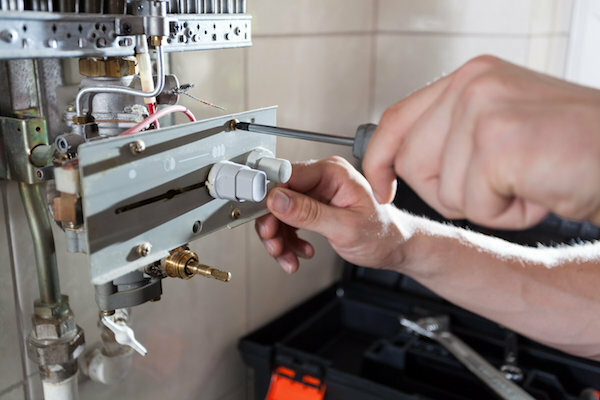 If your boiler’s stopped working, your electric bills are sky-high or your bathroom could do with a makeover, then it’s time to visit PJ Bryer Heating and Plumbing Services. Employing over 25 qualified and accredited professionals, we can provide solutions for all of your plumbing, heating and energy inefficiency concerns. Most of our work is carried out on residential premises and although we operate principally within the West Country surrounding Bristol and Weston Super Mare, we frequently complete work in Gloucester and the surrounding area. 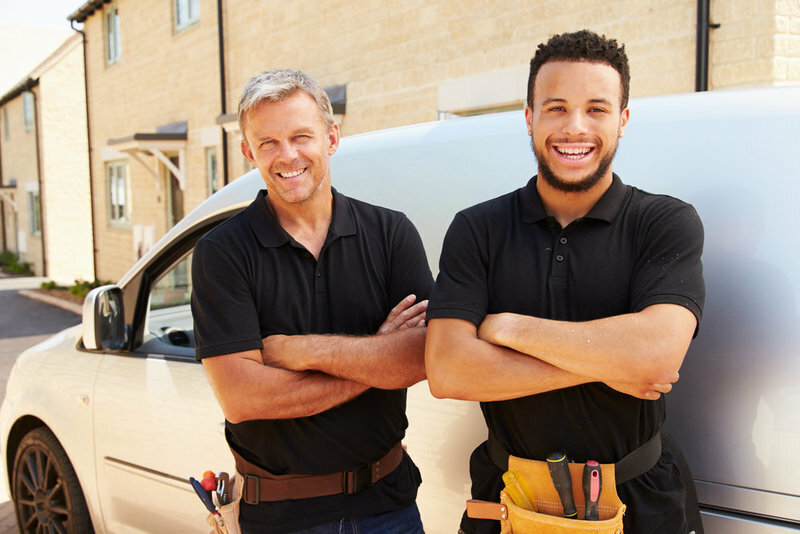 We also carry out commercial work at a range of premises which includes offices and community centres, to heating and plumbing installations for local authorities. Could not believe fitter only 22. Very efficient and professional. Did a great job. Left the house clean. Apprentice also efficient. Pete Bryer himself carried out the initial onsite assessment in December and promptly emailed me the estimate for new gas fired boiler installation and removal of old oil heating system. Commencement was delayed until beginning of January due to my new mains connection work which was imminent. Everything was then completed efficiently at beginning of January, engineer and apprentice were punctual, well mannered and communicative , seeking my agreement for placement of all main components, and were always tidying up at end of each shift. Job was completed on time and invoice received two days later was very reasonable for a good job done. Would not hesitate to recommend this company - well done boys ! Thorough, professional and courteous during the whole process. Could not be happier with the outcome. Very impressed with the quality and installation of my bathroom. I would have no hesitation in recommending to friends. First class service! Excellent job all round, we had a new boiler fitted + new radiators all through the house. We left our house on the Monday and when we come back on the Friday all the work was done , a fitter even called round on the Friday afternoon to talk us through every thing, there was a couple of little things but they called back within 2 weeks and put them right, our house was left very clean and tidy , I would be happy to recommend them. From planning to installation the team were competent courteous at all times. Explaining each step as they worked. An unforeseen problem was rectified quickly without fuss. They left our home clean and tidy each day when they left. A highly professional team to be recommended. Result a lovely bathroom. Efficient, clean and well organised. The fitting of our new boiler was completed satisfactorily, on time and very well organised. The fitters were polite and kept us informed of progress at all times and worked well with each other. Job very professional. Carried out as quoted. Very good workers, polite, helpful and tidy. Very happy with the work and would recommend P J Bryer to anyone. From start to finish a excellent professional insulation. Very very satisfied, brilliant job and staff a credit to the company. Replace central heating & installation. I have no hesitation in recommending P J Bryer Heating & Plumbing Services. The replacement central heating installation, was not easy whilst we were in residence. Most impressed, highly recommend this fast and efficient service.